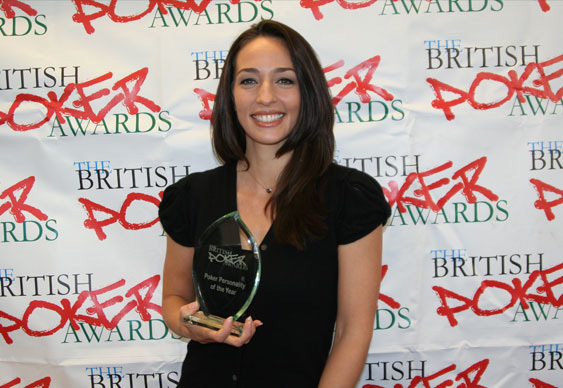 After parting ways with partypoker last month, it hasn't taken Kara Scott long to find more gainful employment in the poker world. The former host of Poker Night Live confirmed via her Card Runners blog that she will be joining husband Giovanni as a consultant and ambassador for Italian tournament organiser Tilt Events. “Giovanni and I will be joining their team, being involved all the way from the early dreaming stages to the fine detail execution of the Tilt Cup events as well as bringing back - and this is REALLY exciting - the Venice Poker Festival for the end of 2015!,” wrote the former Irish Open runner-up.